Browsing Category: Tree Flocking Displaying 1-6 of 7 Found. 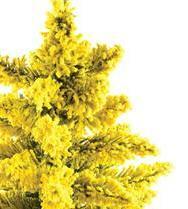 $6.95 - $99.95 Bonding Flock can be used for crafts, card making and tree and wreath flocking. 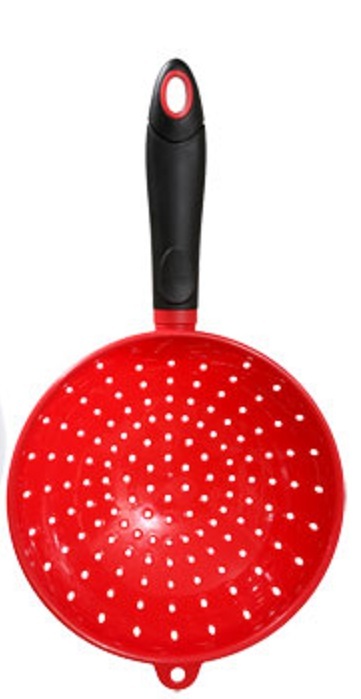 $3.00 7’’ Colander’s are Great for applying Bonding Flock! Colors may vary. $39.95 Wouldn’t you love a beautiful “Snow Covered” tree for Christmas? Sno-Jet lets you create authentic looking snow with this complete Do-It-Yourself home flocking kit. Displaying 1-6 of 7 Found.